Mr. Rooter Plumbing of Ottawa offers prompt 24/7 emergency plumbing and drain cleaning services in Ottawa, ON. Whether you have a clogged toilet, clogged sink, leaky faucet, require a drain cleaner, experiencing a water leak, or in need of major plumbing repairs, call (613) 746-0000. Local Ottawa Plumbers are available 24 hours a day, 7 days a week to tackle any maintenance or emergency plumbing problem you may have. Mr. Rooter Plumbing of Ottawa provides unparalleled customer service while respecting you and your home or business. Our Ottawa plumbing professionals arrive on time and provide a quote before any work starts so you can make an informed decision about your property’s plumbing. All of the plumbing work and parts are 100% guaranteed. You deserve a plumber who truly cares. 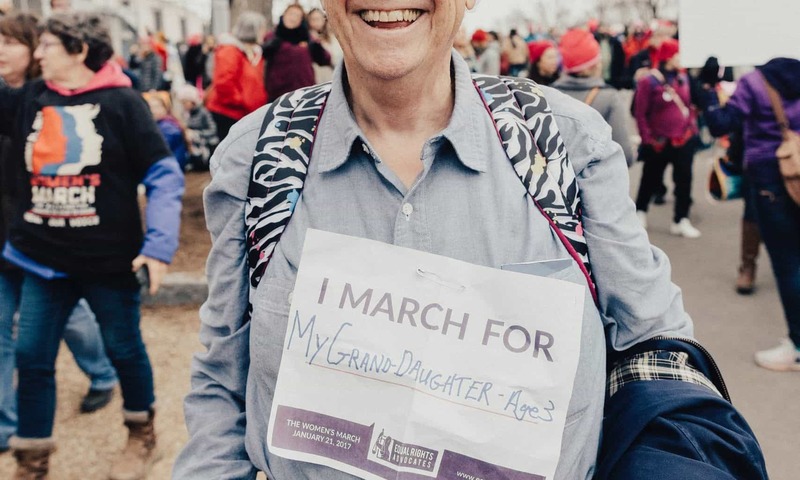 Don’t take a chance when it comes to your home’s plumbing, contact the licensed and experienced plumbing professionals at Mr. Rooter Plumbing of Ottawa. 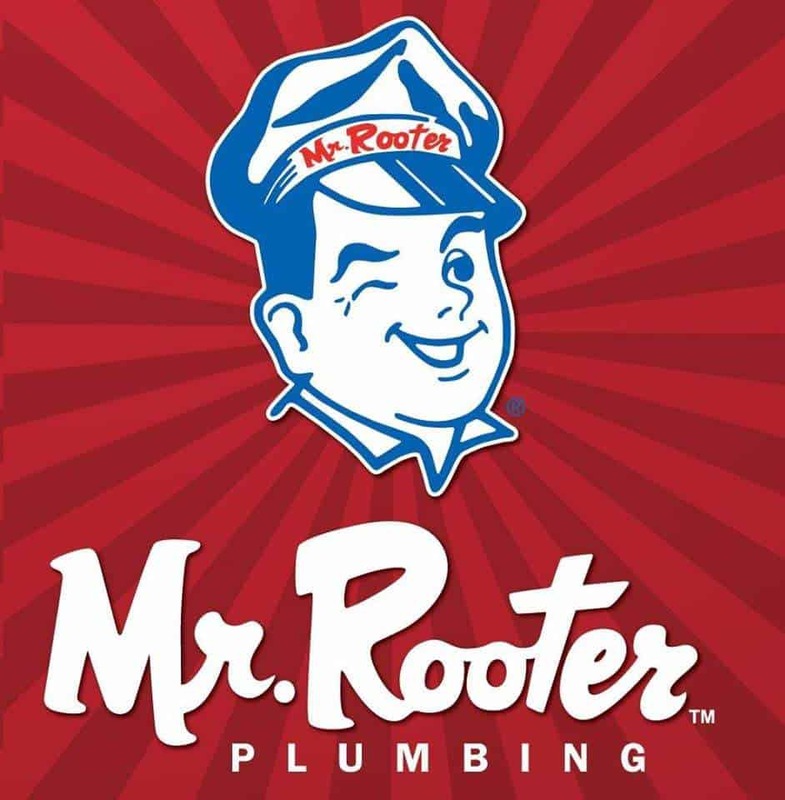 Ready anytime you need us, Mr. Rooter Plumbing of Ottawa is truly available 24 hours a day, 7 days a week to service any emergency plumbing or drain situation. Our local plumbers service Cumberland, Gatineau, Gloucester, Greely, Kanata, Manotick, Navan, Nepean, Orleans, Ottawa, Rockcliffe, Rockland, Russell, Stittsville, Vanier, Woodlawn, and surrounding communities. Call (613) 746-0000 today for all of your residential and commercial plumbing services and drain cleaning needs. Trust the professionals that never charge extra for plumbing services performed on nights or weekends. Mr. Rooter plumbing service experts are honest and ethical and provide exceptional drain cleaning and plumbing services – see for yourself by reading our reviews. At Mr. Rooter plumbing, you can expect a visit from a local plumbing professional who is dedicated to your complete satisfaction. Our customers know that our local Ottawa plumbers will do the job right the first time and treat your entire home or business with the respect and care it deserves. Contact Mr. Rooter Plumbing of Ottawa today to speak with a plumbing and drain cleaning specialist. Call (613) 746-0000 or visit us online at mrrooter.ca/ottawa/.